Not really big novelties this year for this Spanish company, with branch in Brazil. Last year I mentioned very nice gum balls resembling tennis balls. 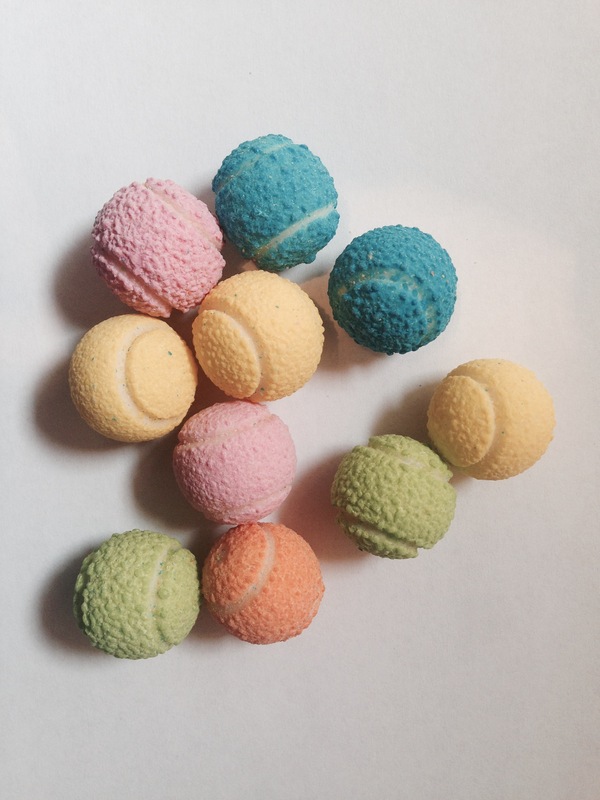 They were in yellow (tradition color for a real tennis ball) and pink. 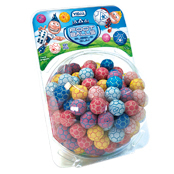 This year they expanded the range to orange, green and blue balls. Very nice! i like them. 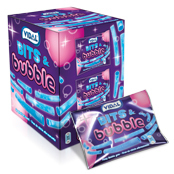 Today I attach two articles about packaging and sizes of the gum pieces. They are from the last quarter of last year but I had them in my files and I wanted to share them with you. The first one is about US market and how the two giants try to go smaller in order to boost sales. Interestingly, smaller units have been the only way to sell gums in many developing countries. However, some years ago we saw big packagings being launched into the market in many developed countries (come to my mind the plastic bottles containing over 60 grams of dragees, devised to be convenient to carry in the car). The second one describes a study carried out in Spain and it seems to go more around aesthetics (mentions the preference of customers for slim packaging and warm colours) than around the economical implications of using such packagings. Both interesting, even from different markets and from different point of view. Young adults in Spain who are biggest chewing gum consumers in the nation prefer slim pack gums in warm colours, according to a report from Spanish researchers.